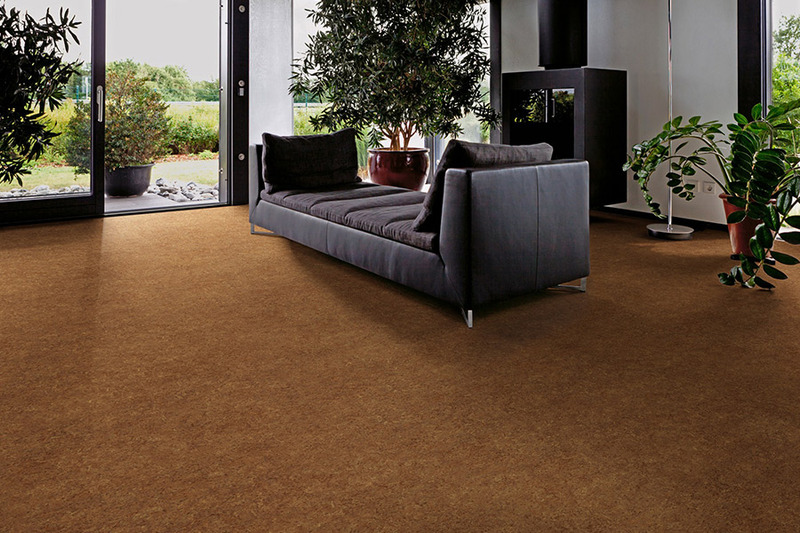 Vinyl Flooring in Hermosa Beach & Lomita CA from Carpet Spectrum, Inc.
Vinyl flooring, also known as resilient flooring, is a great choice for active households. 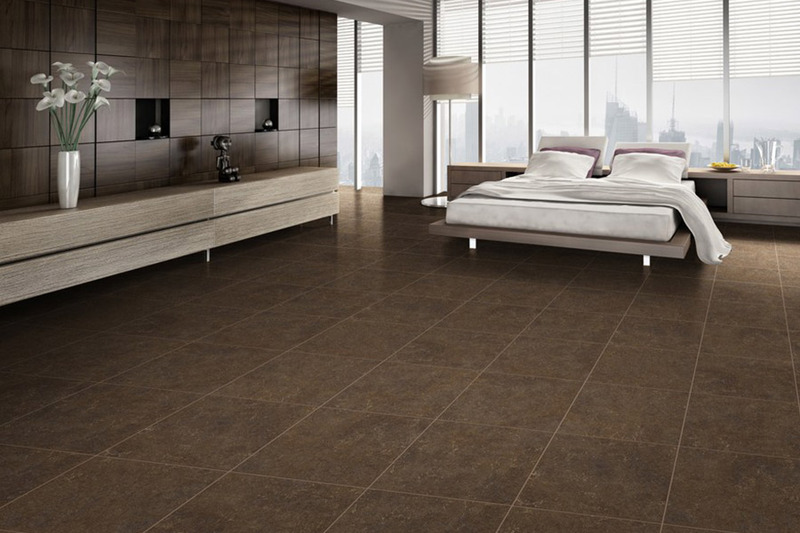 Durable vinyl flooring is easy to clean and maintain. Available in a large variety of patterns, colors and designs so you can create the look you want with the comfort and durability you need in your home. 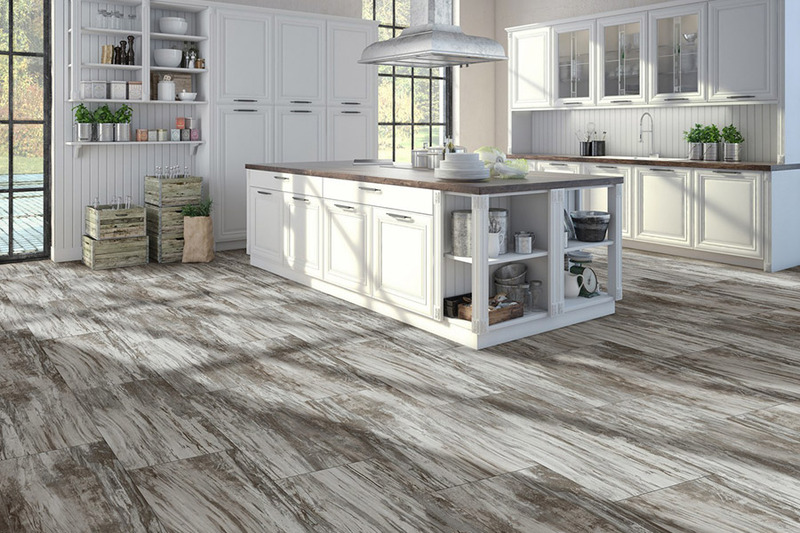 As a result of improvements in manufacturing technology, today’s vinyl floors have extremely realistic replications of hardwood, natural stones such as slate, marble, travertine and ceramic tile. 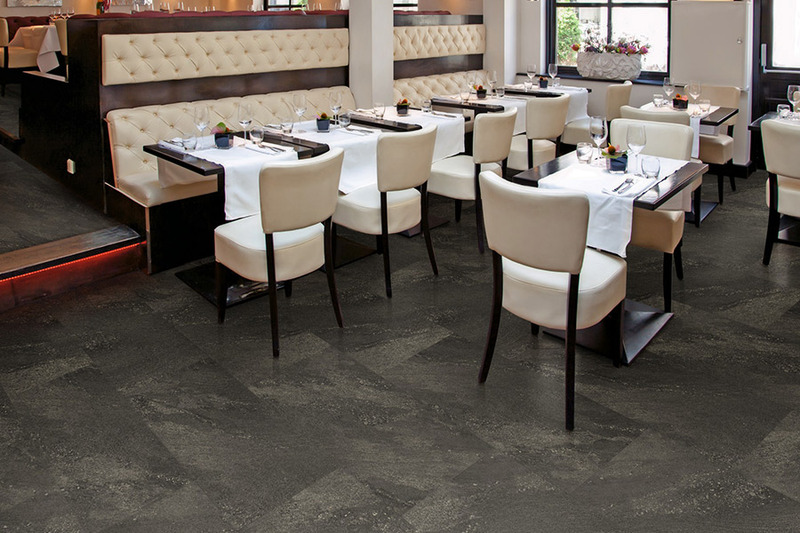 Embossing on vinyl flooring enhances the look, texture and feel of the flooring adding depth and dimension. The benefits of vinyl flooring include exceptional performance in high traffic areas, along with resistance to moisture, scratching, stains and scuffing. Vinyl flooring absorbs sound, is warmer and softer underfoot. 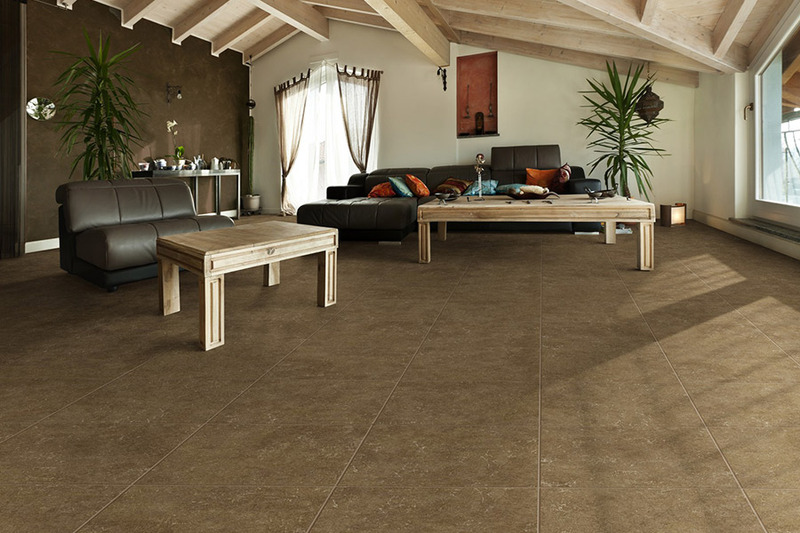 Available in a wide price range, vinyl flooring can be found to fit almost any budget. 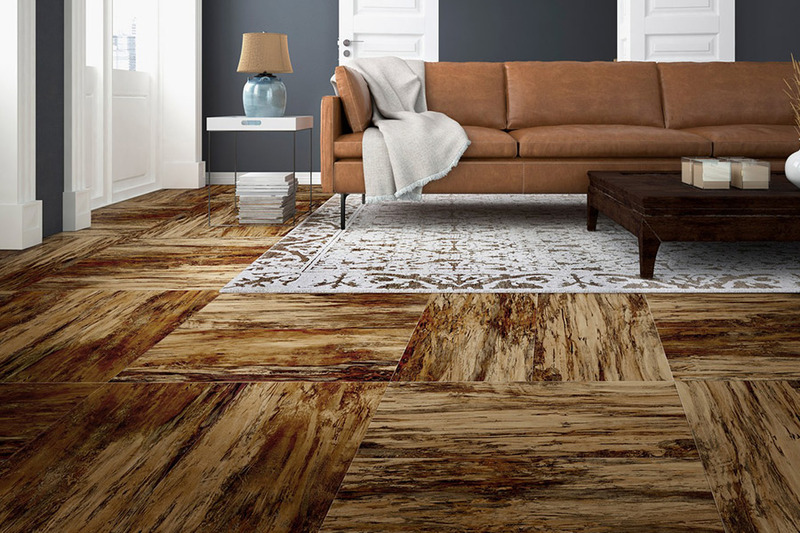 We have one of the largest selections of vinyl patterns and colors available and we invite you to browse our catalog HERE or visit the Carpet Spectrum showroom nearest you to view vinyl flooring in person. In a hurry or on a budget?